Sutton continued to grow rapidly throughout the latter half of the 19th Century. 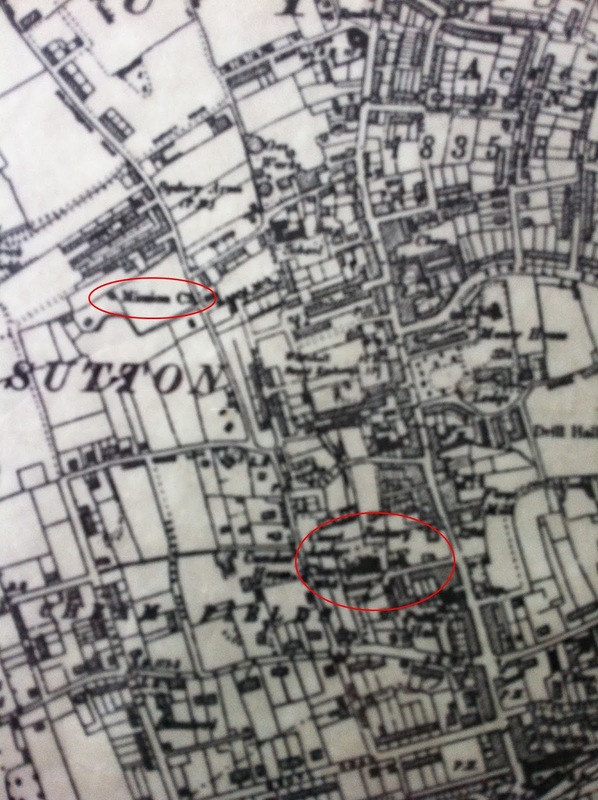 There were several reorganizations of the ancient parish of Sutton. 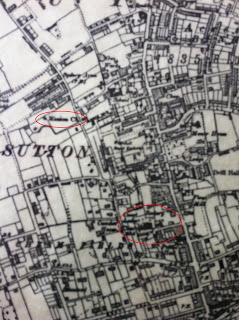 The parish served by St Nicholas church was progressively reduced in size by the creation of the ecclesiastical parishes of Benhilton (All Saints), 1863, Sutton New Town (St Barnabas), 1884, and Christ Church, Sutton, 1888. In 2006 the Sutton Team Ministry was established and reunited the parishes of Christ Church, St Barnabas Church and St Nicholas Church. "A History of the County of Surrey: Volume 4 (1912), pp. 243-246." in its discussion of Sutton lists the mission church of The Good Shepherd as having a plated chalice and paten. Some information about the the mission church of The Good Shepherd can be found in the Sutton Local Studies archive. The lost church of The Good Shepherd was off Collingwood Road. It opened some time between 1886 and 1890 and was closed in 1934. The priest-in-charge of the Church of the Good Shepherd used to live at 88 Robin Hood Road. The Ordinance Survey Map of 1898 shows the position of the Mission Church off Collingwood Road.